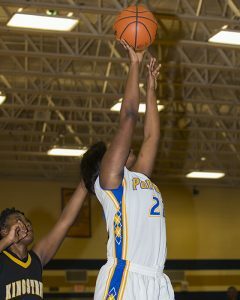 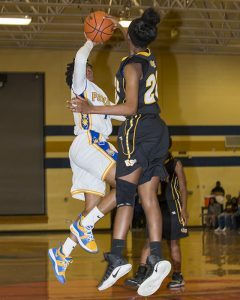 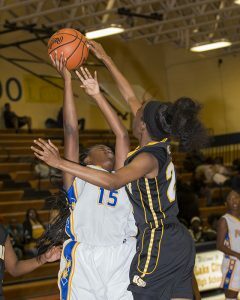 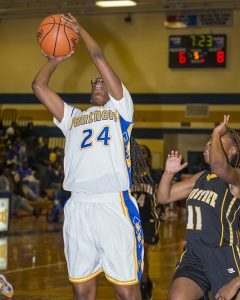 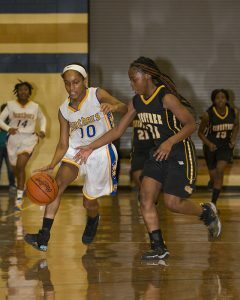 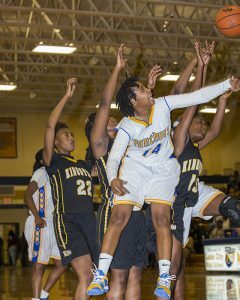 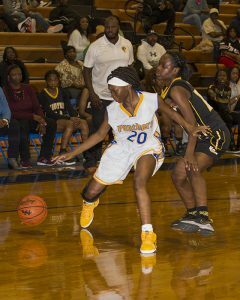 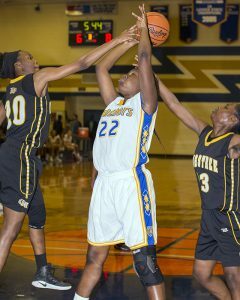 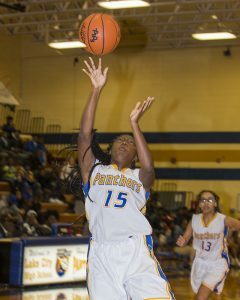 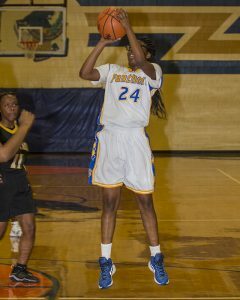 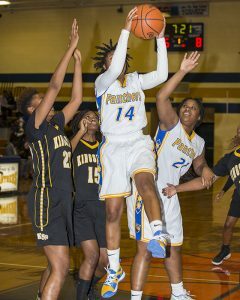 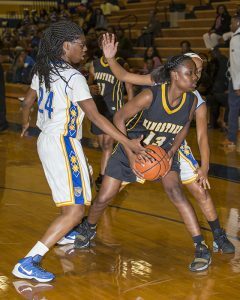 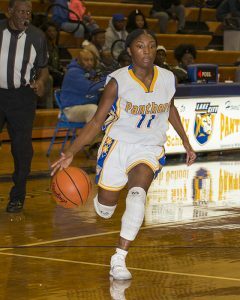 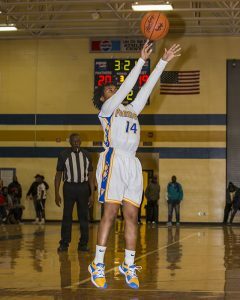 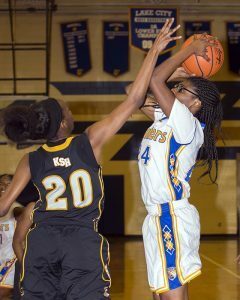 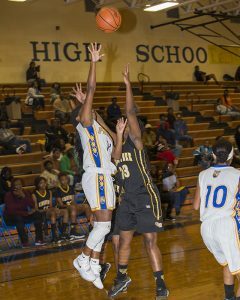 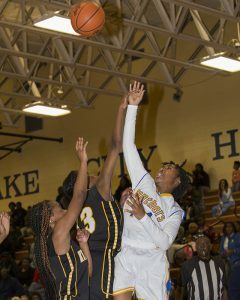 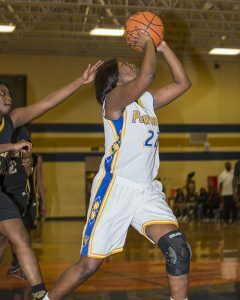 The Lady Panthers held off the Kingstree Lady Jaguars Tuesday night for a 31-28 non-region win to open the 2018-2019 basketball season. 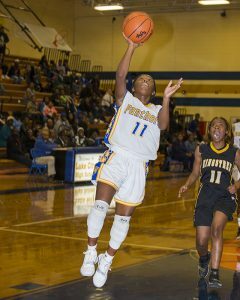 The Lady Panthers trailed by two points to end the first quarter, but outscored Kingstree 12-7 in the second period to take an 18-15 advantage into halftime. 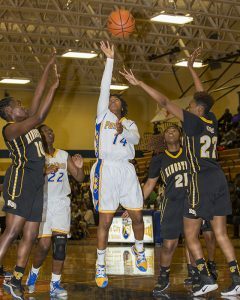 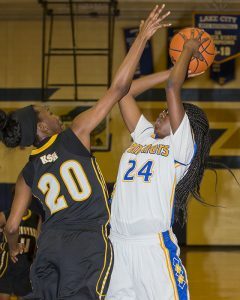 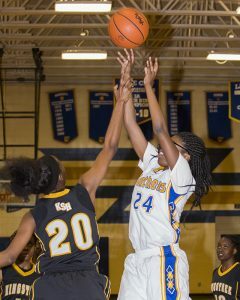 Kingstree was able to tie the game 24-24 with just under six minutes left in the game, but Xyzerra Clark​ made one of two free throws to give Lake City a 25-24 lead. 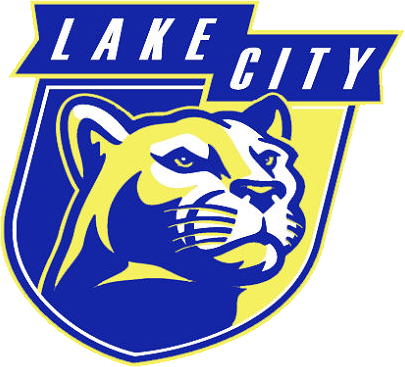 Alexis Brayboy extended Lake City’s lead to four points when she connected on a three-pointer with 4:13 left. 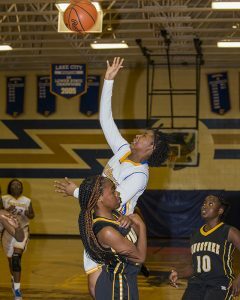 Kingstree narrowed the Lady Panthers’ lead to 29-28 with 1:27 left, but Tierra Burgess’ bucket under the basket with 1:02 remaining sealed the win for Lake City. 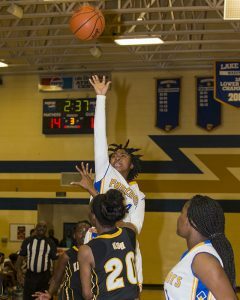 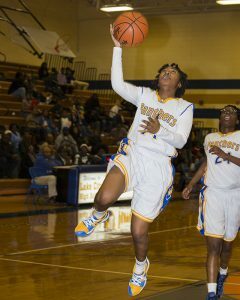 Brayboy led Lake City with nine points, while Jada Dickson added eight. 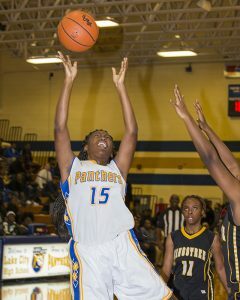 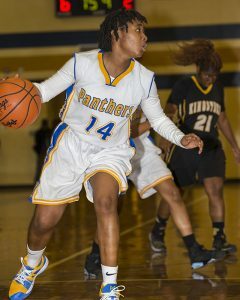 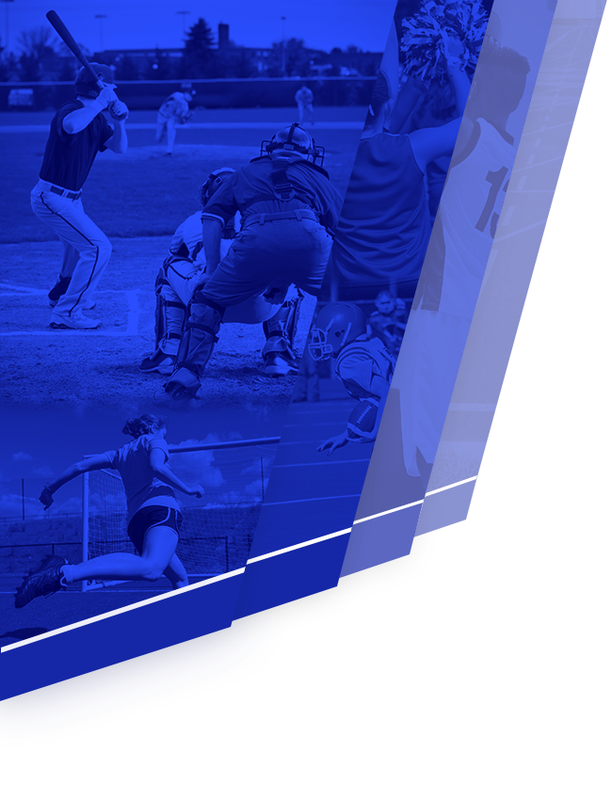 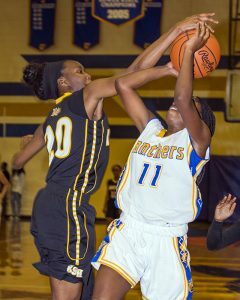 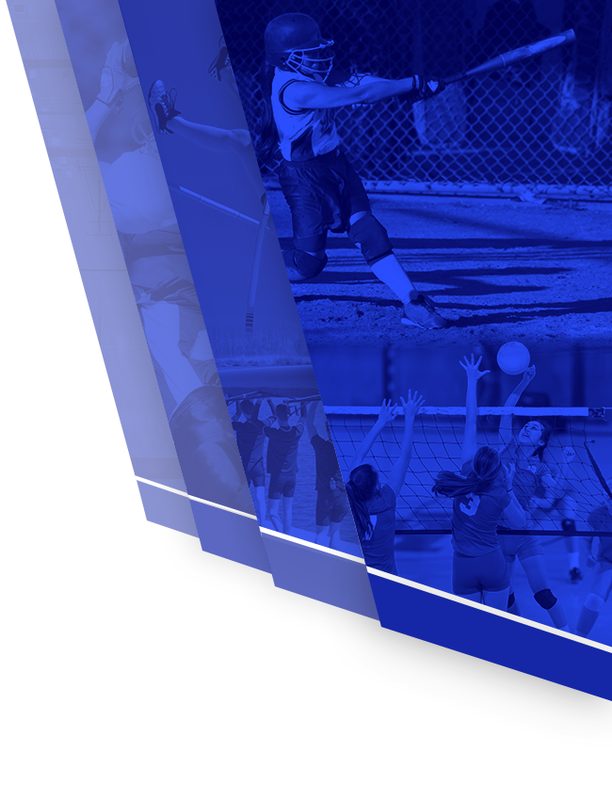 The Lady Panthers will travel to East Clarendon Friday for a non-region game at 6 p.m.